Only at Dow Honda! Shop for Parts Online! We are pleased to announce the launch of the official Dow Honda online parts store! You can now browse our entire catalogue of Genuine Honda Parts, and shop for whatever you need, all online! We are currently offering in-store pickup, but are planning to expand to at-home delivery soon! 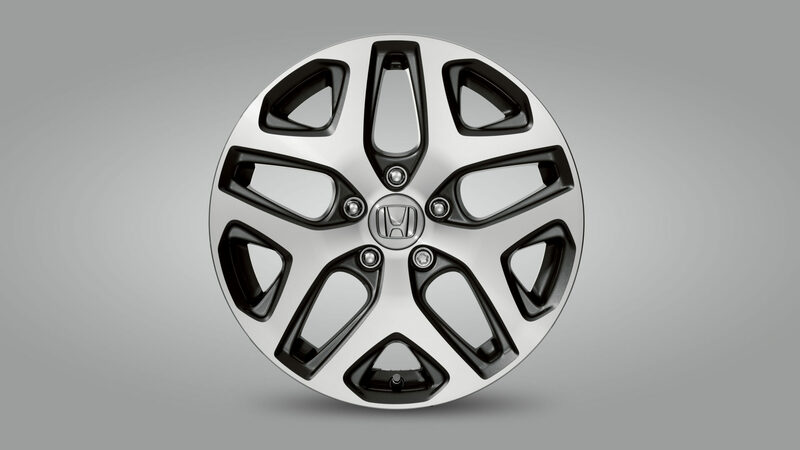 Shop for Genuine Honda Parts and Accessories NOW by clicking here! Want to learn more about Parts and Accessories? 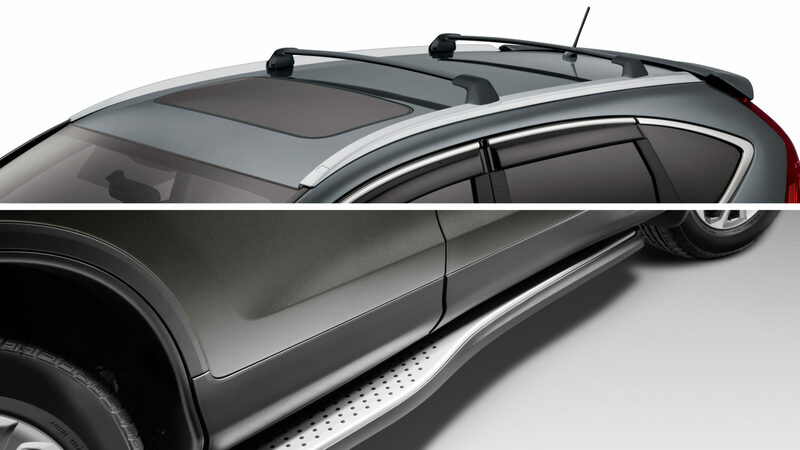 Click here to learn about the accessory packages that are available for the 2016 Odyssey! Click here to learn about the Aero Kit! Click here to learn about the accessory packages that are available for the 2016 CR-V! Click here to learn about the remote engine starter! Click here to learn about the accessory packages that are available for the 2017 Ridgeline! If you would like to book a service appointment, click here! Find us on Facebook, Twitter, Instagram, and Google+!